The X1 Surge Mini waterproof headphones incorporates H2O Audio's balanced armature drivers found in professional sound studio monitors. 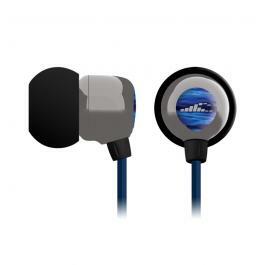 The Surge Mini Waterproof Headphones deliver the worlds best sound reproduction of its kind in a compact size that is perfect for active use in any environment especially swimming. Compatible with - H2O Audio Amphibx & X1 Armbands, H2O Audio Waterproof Cases and Aquapac and Overboard Cases.